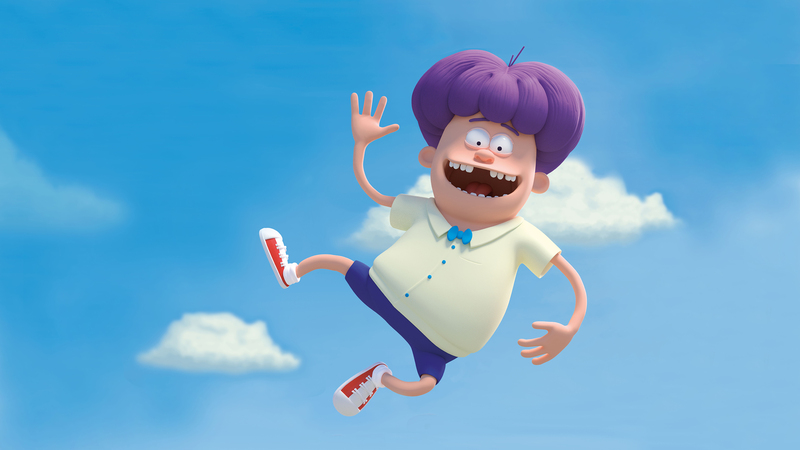 Mugge & Vejfesten is a 3D animated comedy for the whole family. Mugge is a 10-year-old boy whose parents are splitting up. He decides to bring them back together again, and he’s going to do that at the annual, local street party. Everything goes wrong, and the street party is cancelled! But Mugge refuses to give in. He arranges his own street party to preserve the bliss that the grown-ups are about to destroy.